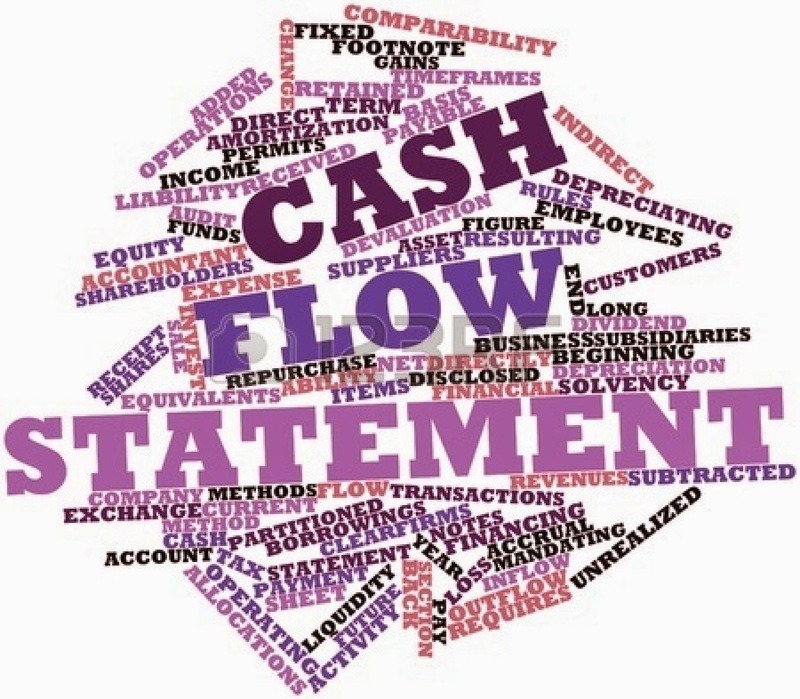 Is it possible to prepare a FSG report for Cash FLow Statement? I am facing difficulty to prepare it. 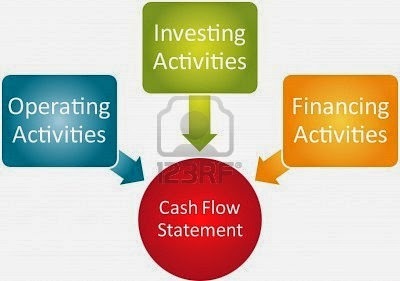 Please guide us related to the steps to prepare the Cash flow statement.